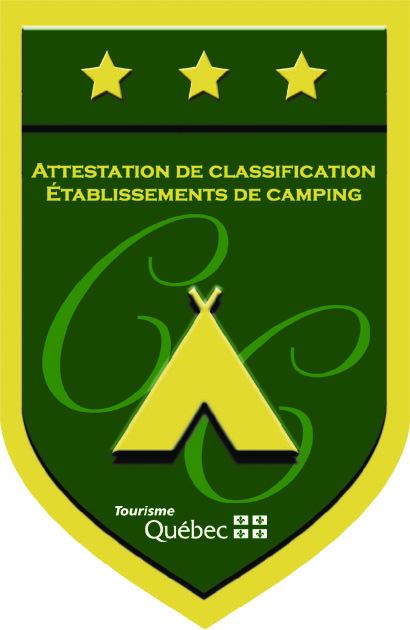 Situated on the Baleines road, just 26 km East of Sept-Îles, the Laurent‑val camping is a 3-stars campsite where we have been offering a unique and authentic camping experience for nearly 50 years. Your whole family can enjoy our countless aquatic and outside activities just around the Moisie River. The Moisie River is internationally renowned for its crystal clear water, prodigious salmon fishing, as well as its sections reserved for adventurers (R3, R4 and R5).